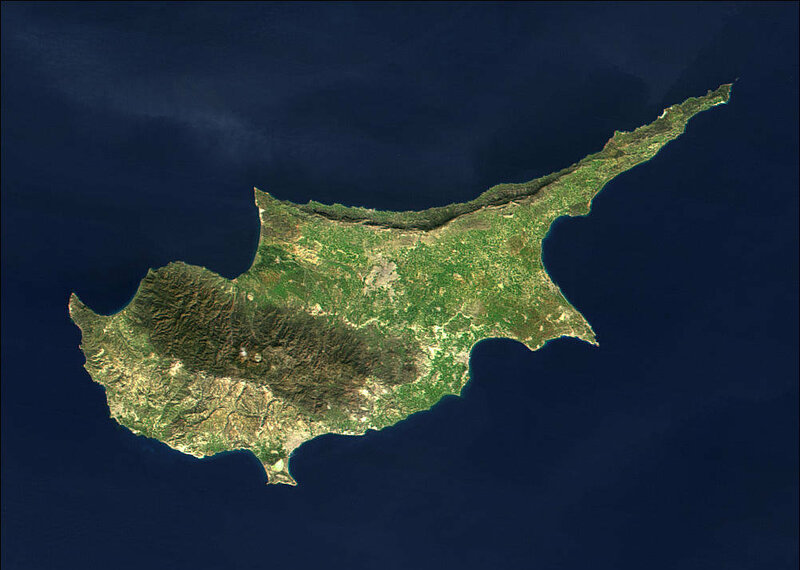 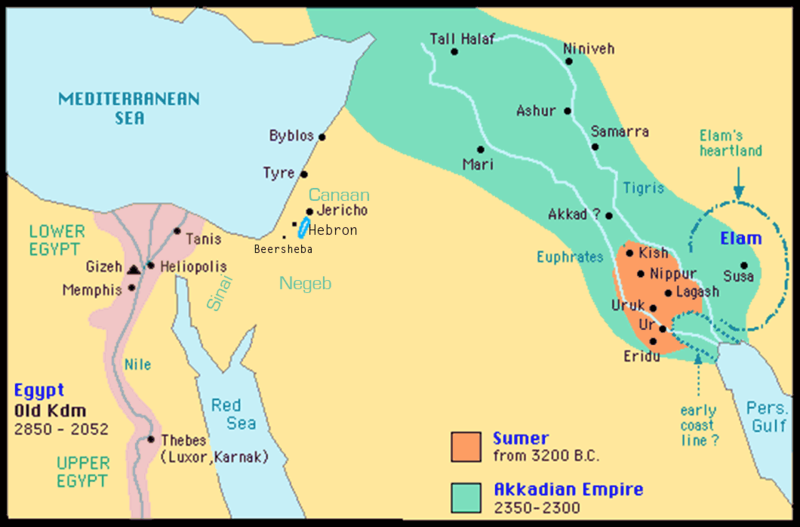 Great Empires of 600 B.C. 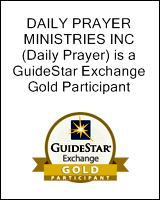 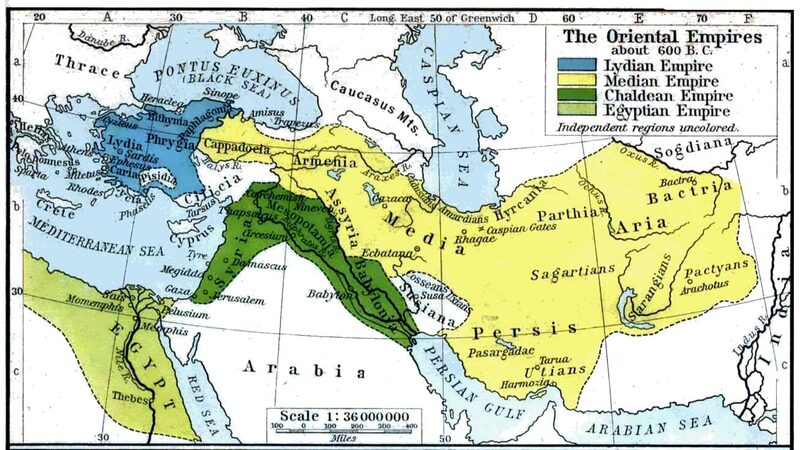 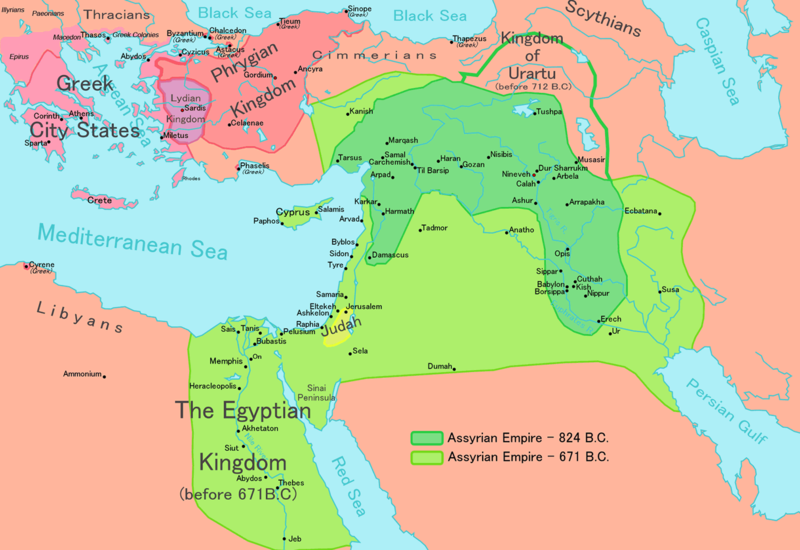 Assyrian Empire: 820 to 670 B.C. 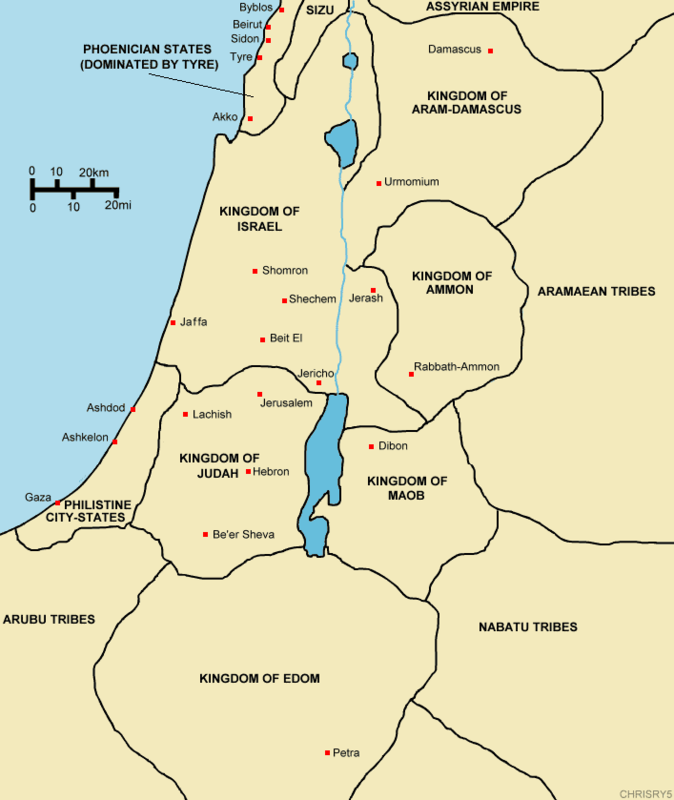 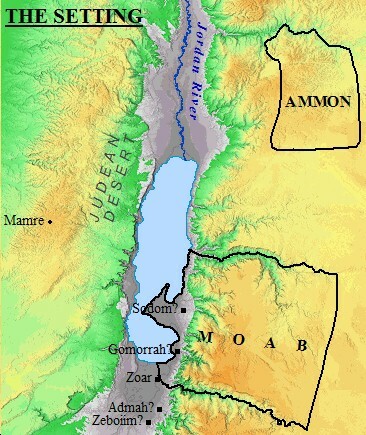 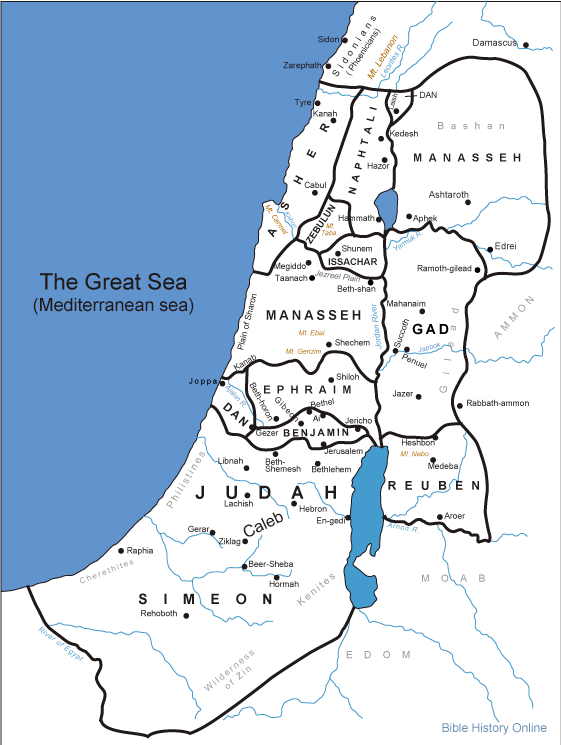 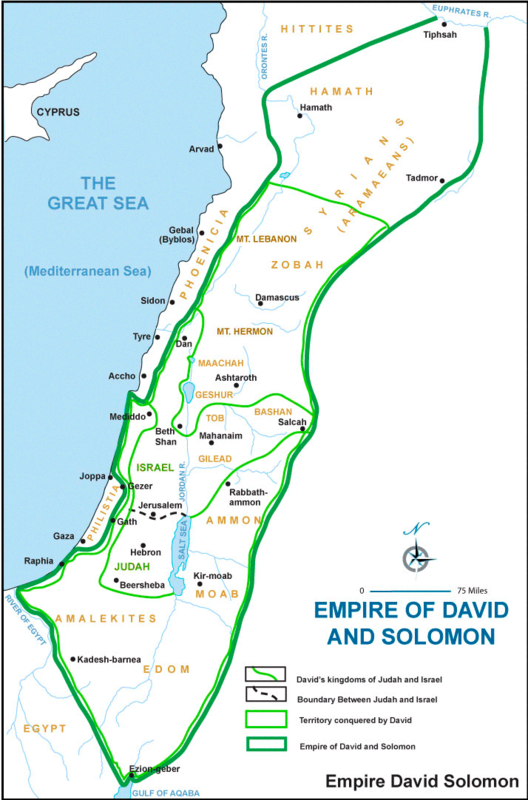 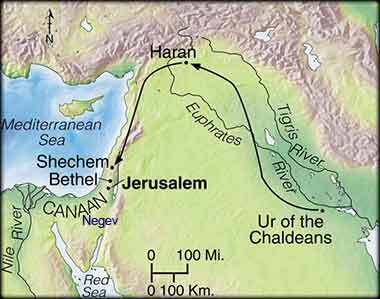 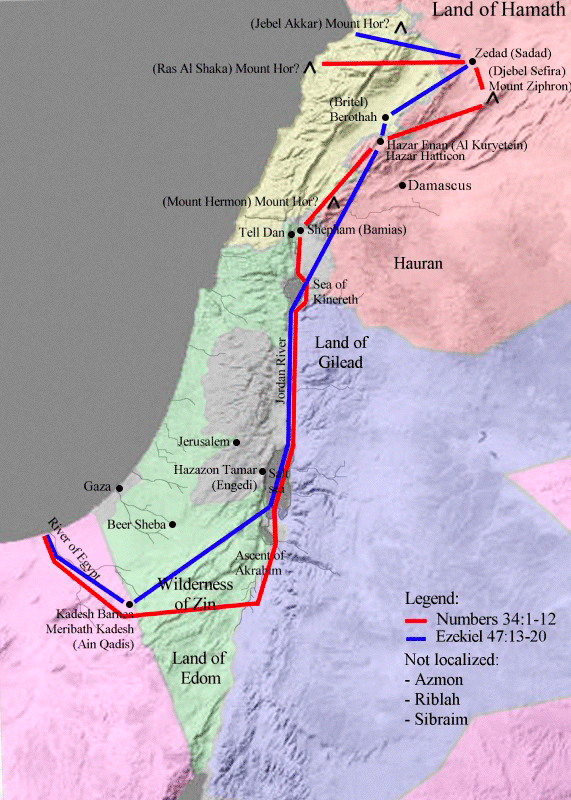 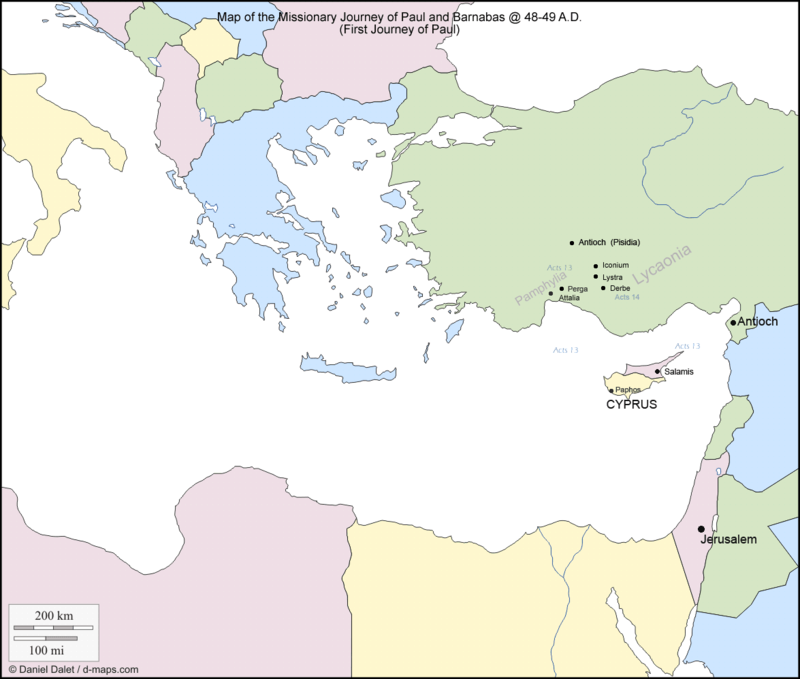 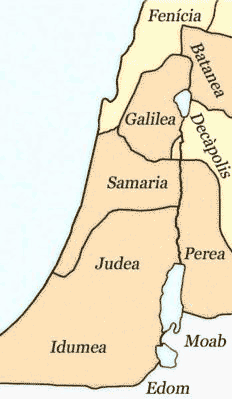 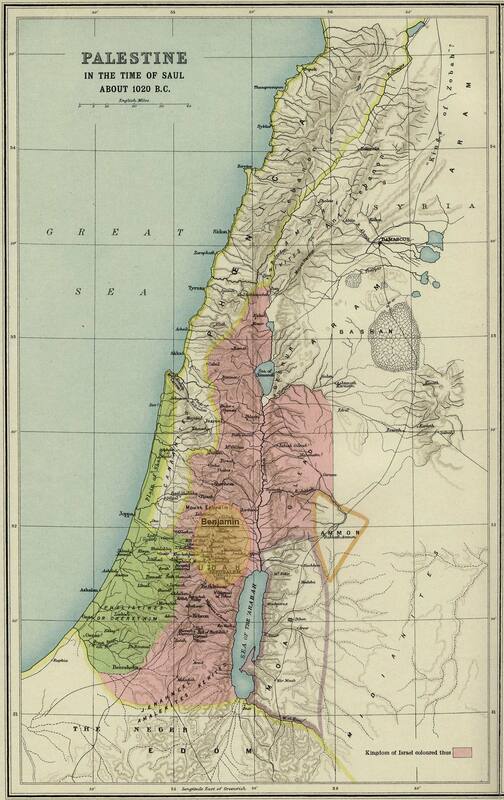 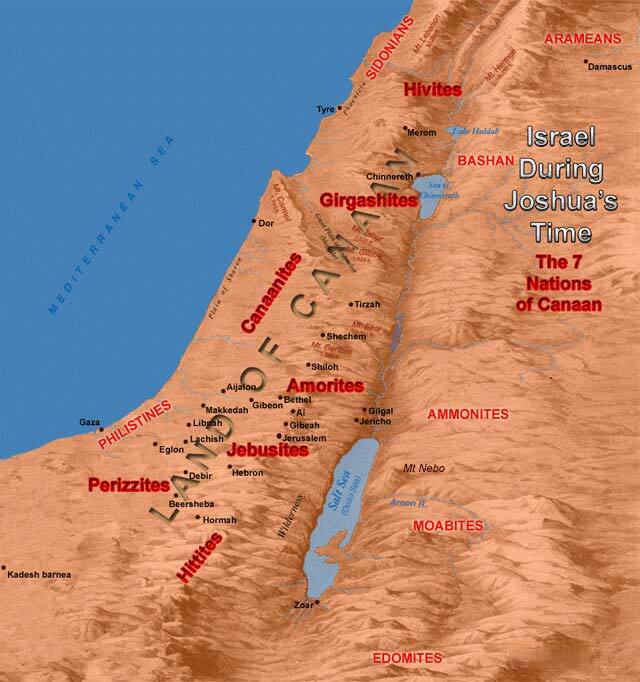 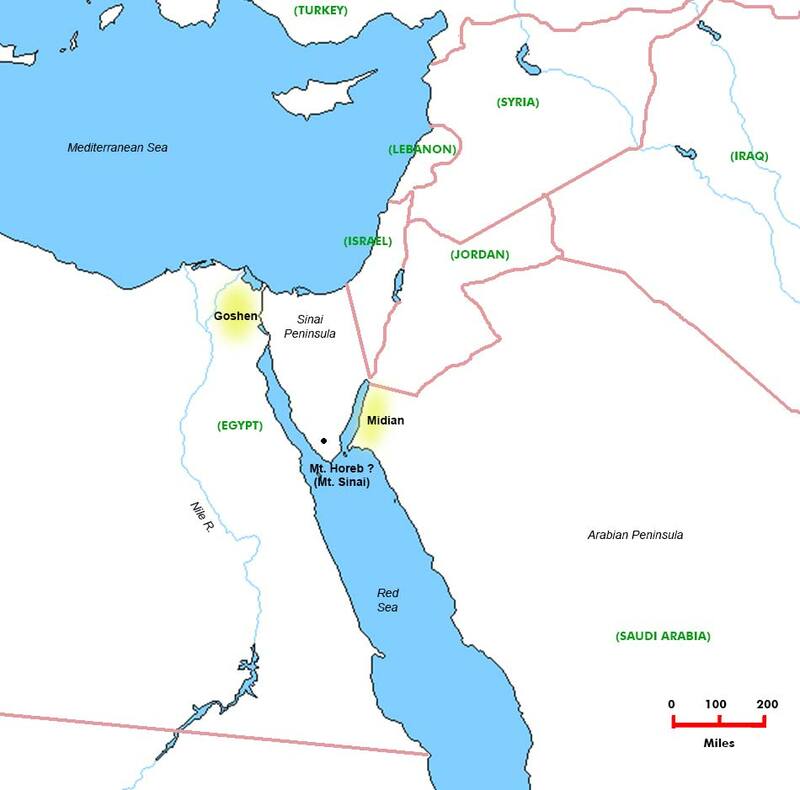 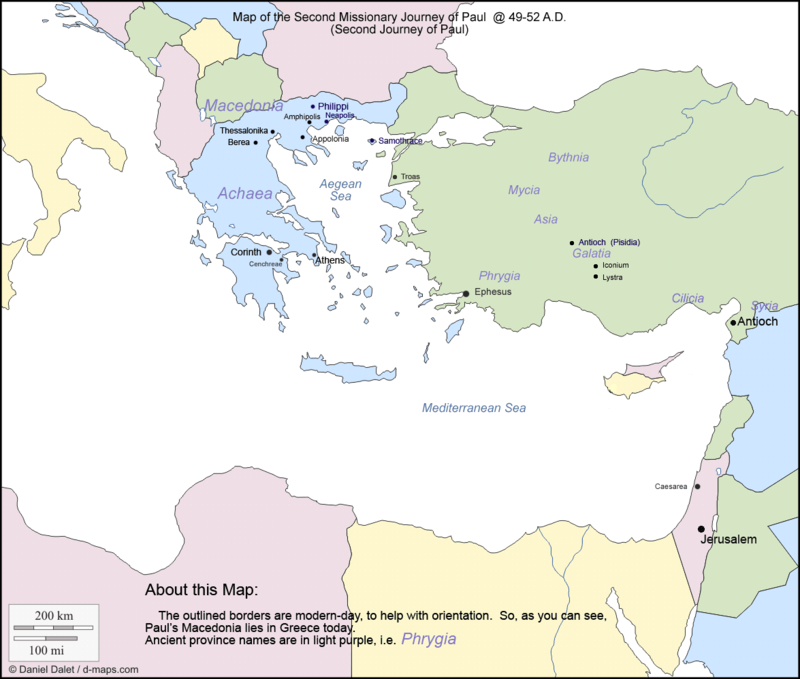 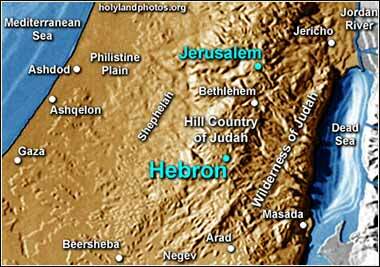 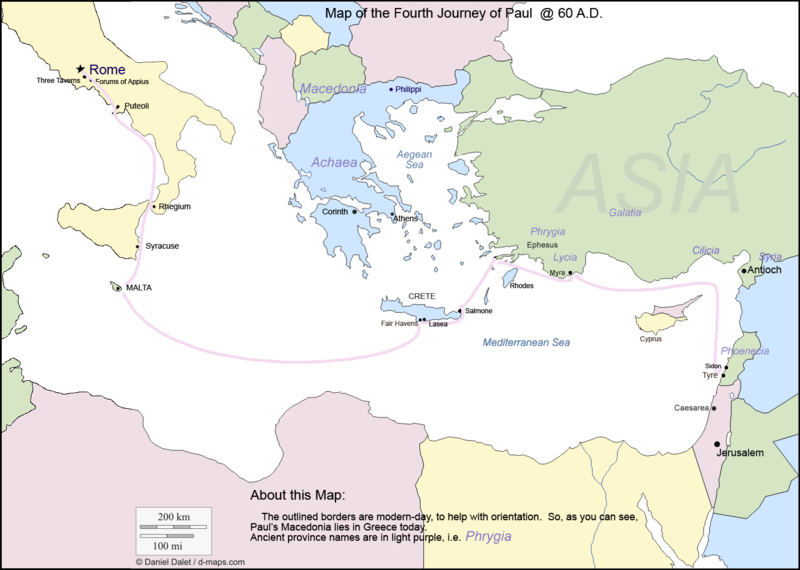 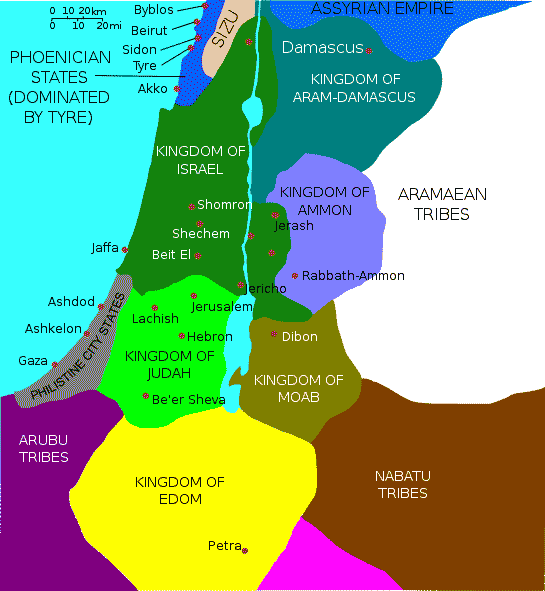 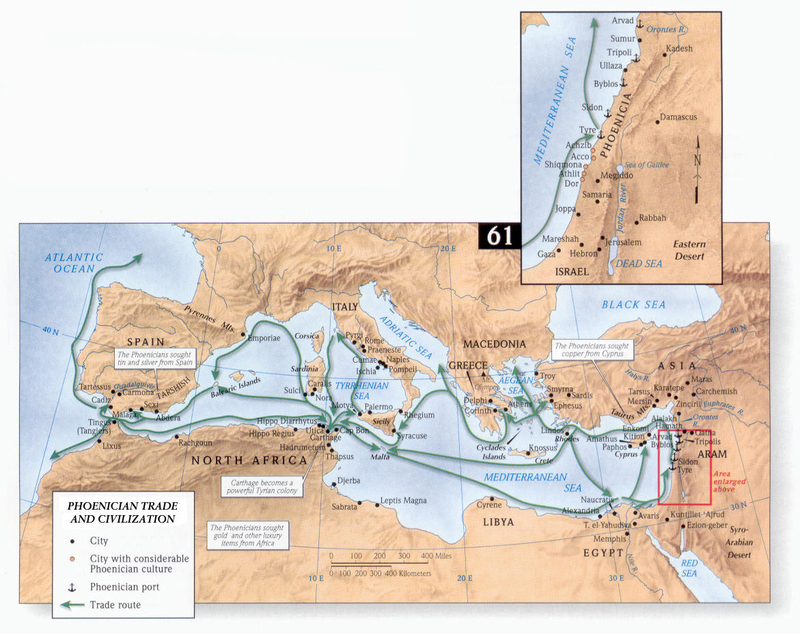 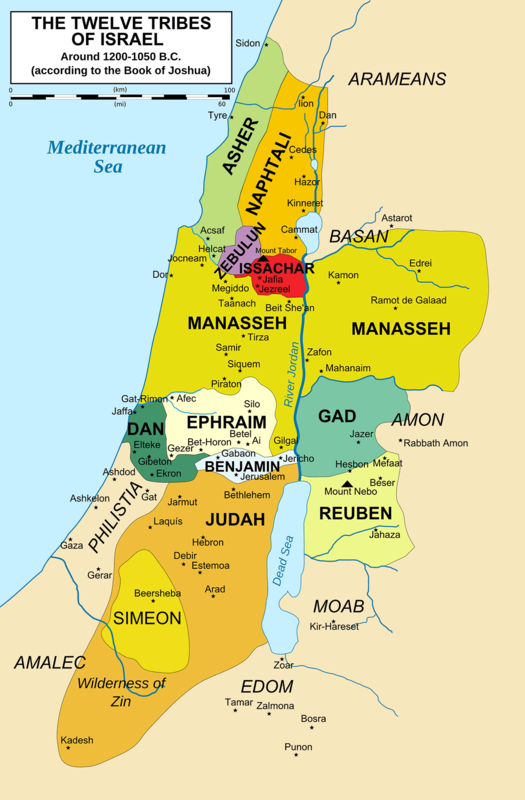 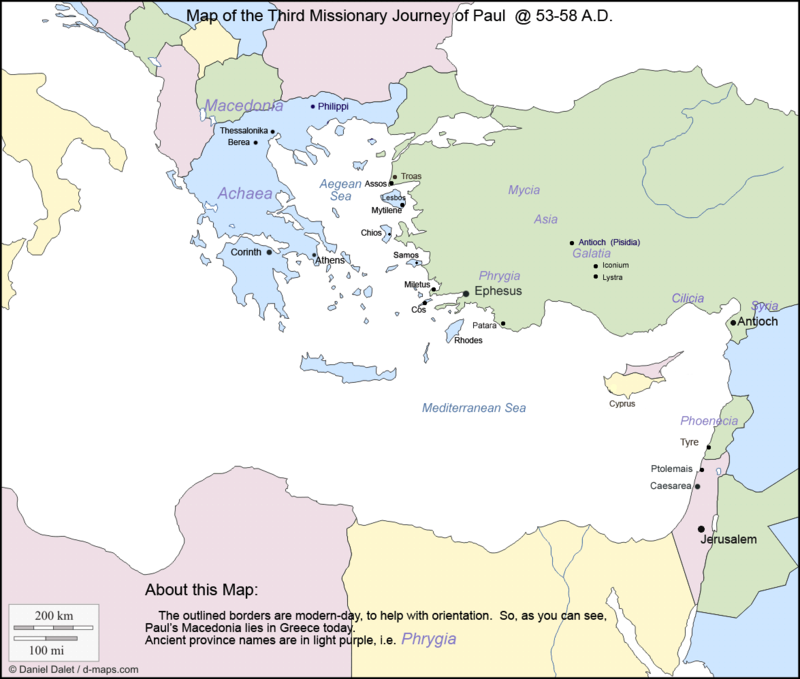 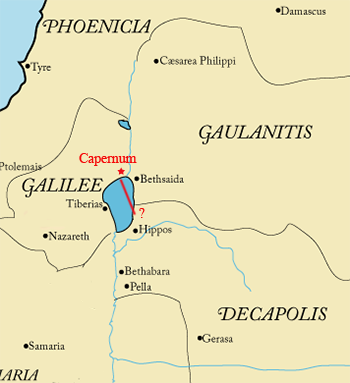 Roman Judea - Palestine in 1st Century A.D.